As you can see from this list, there are many levels of learning here which can help learning in other curriculum areas as well. It is really important that the work done here at school is followed up at home. There is the physical side to playing an instrument. Holding the instruments correctly requires developing muscles. 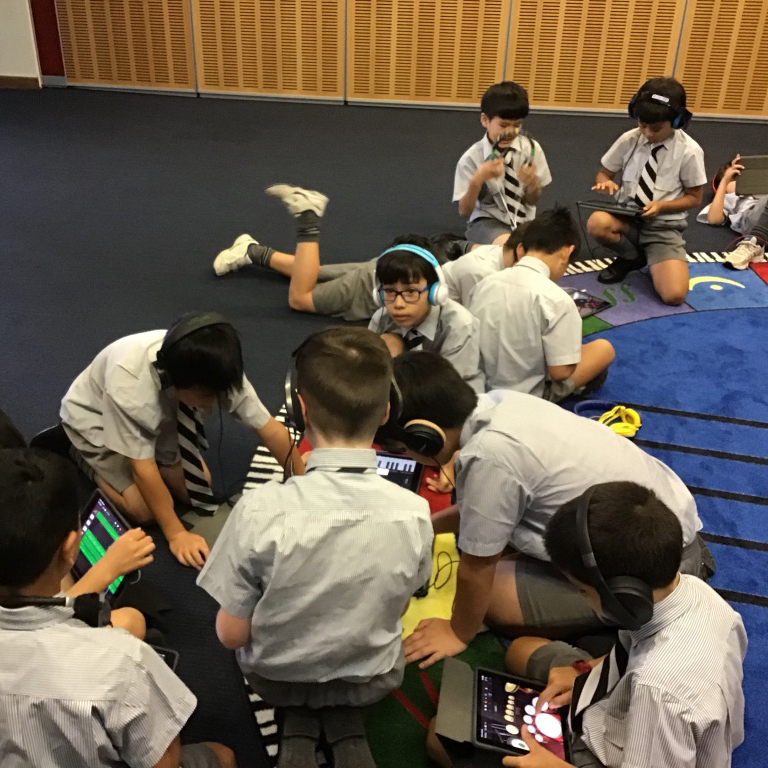 For the woodwind and brass instruments, there is also the blowing of the instrument – the lips are muscles too and if the instrument is not played regularly at home, when the student comes to school and plays for at least 45 minutes, his lips will be quite numb at the end of the session. 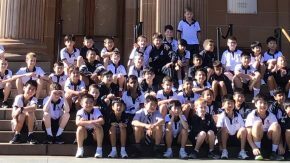 Over the holiday period, please encourage some practice so that the learning and muscle tone achieved during this term does not disappear. 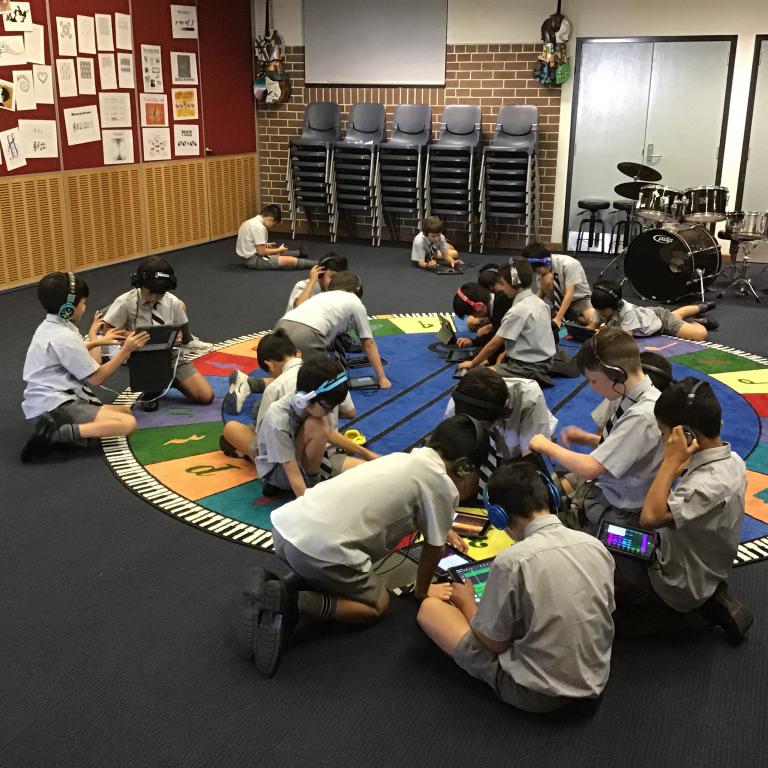 The School Band and School String Ensemble have made a strong start to the year. 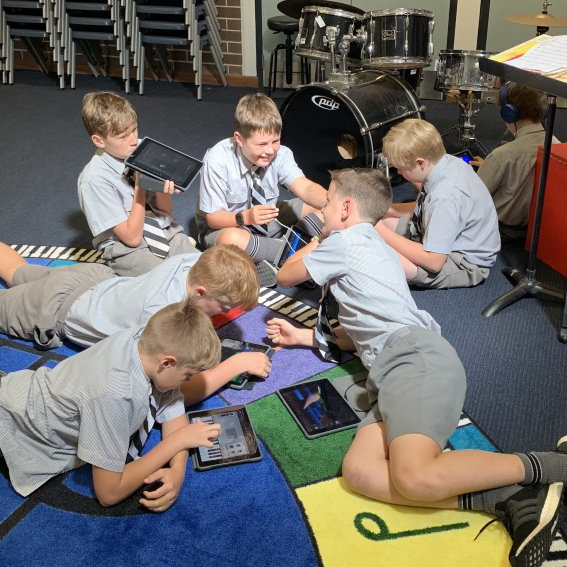 Boys have been able to learn a number of pieces in both ensembles. I look forward to next term when we will continue to expand the repertoire. This will also prepare the groups for the Lindfield Concert which is held in the last week of term two. School Choir has also made a good start. 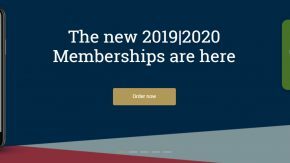 It would be great to have a few more members. I invite all boys from Years 3 – 6 to join. There is a rehearsal every Monday morning (there will be one the first day back!) and another at recess time (just a brief one while boys are eating). If your son is on the morning bus to school the recess rehearsal is the one that he would attend. 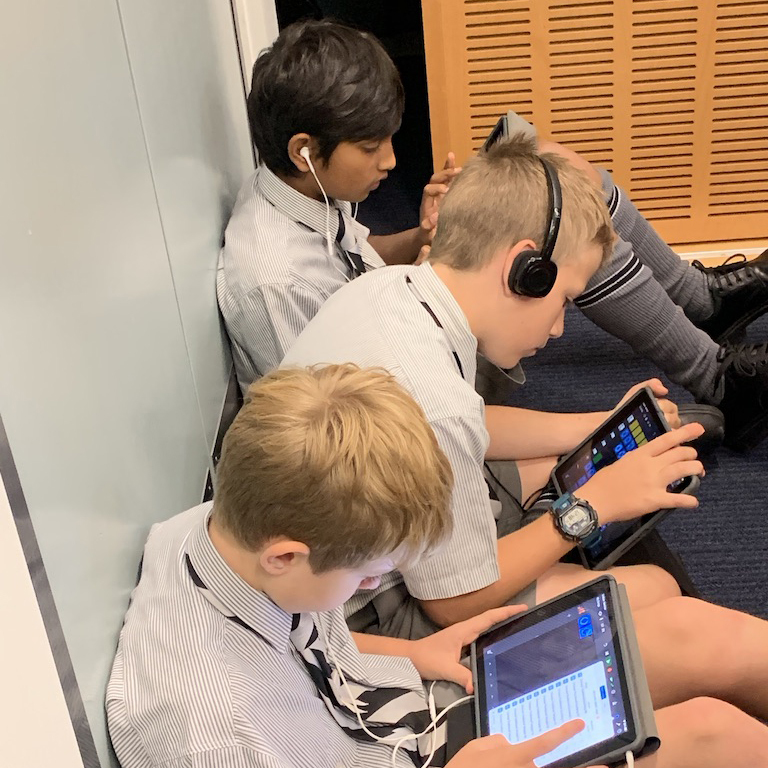 In some classes this term (Years 3, 4 and 6), the boys have been exploring and composing music using GarageBand on the iPads. 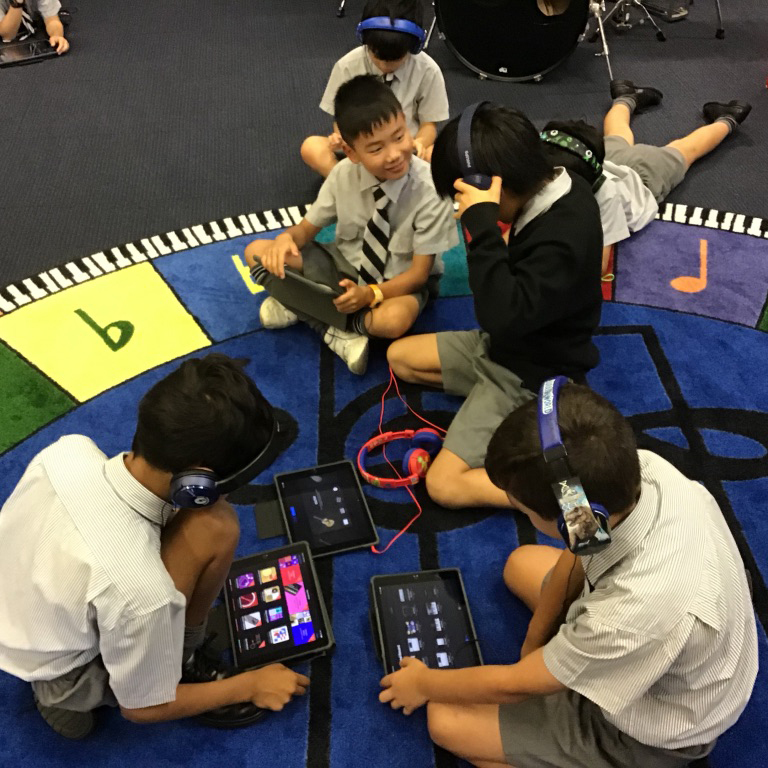 I have been asking them to share their compositions with you using SeeSaw. It has been great watching them gain more confidence as new tools have been introduced.